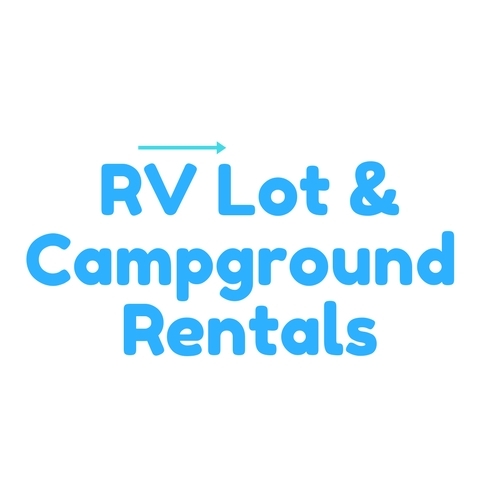 RVlotandcampgroundrentals.com TM. 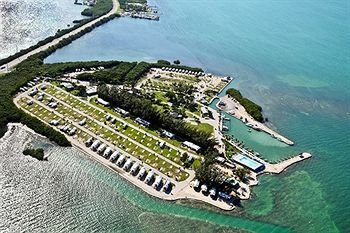 Copyright information – No image, logo, graphic, or sound from www.rvlotsandcampgrounds.com website may be used, copied or retransmitted without prior written permission by RVlotsandcampgrounds.com webmaster. Permission to copy documents and data from this server is not granted, without prior written permission is obtained prior to publishing. 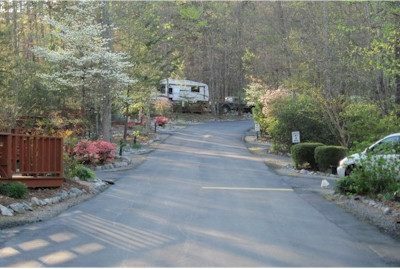 Copyright 2017 | Rvlotandcampgroundrentals.com. All Rights Reserved.